If you're visiting the islands and fancy getting out and about during your holiday, look no further than these five great excursion and tour possibilities. While lazing on the beach is often one of the key components of any holiday to the islands, as the Cape Verde specialists, we're passionate about showcasing the incredible diversity of this stunning archipelago. 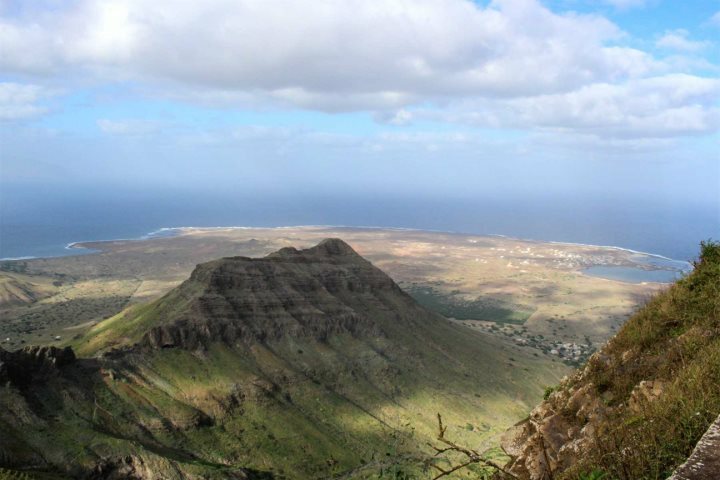 Each island has its own unique range of attractions, from the green mountains that are perfect for treks on Santo Antão, to the vibrant music scene enjoyed in Mindelo on São Vicente. We like to provide a personal touch to every holiday booked with us, and the treasure trove of information we have on all the islands is ready to be shared with you in order to help you craft your perfect holiday to Cape Verde. Experiencing one or two of the excursions amongst our programme is a great way of getting a more rounded flavour of the archipelago, so maybe these 5 incredible excursions in Cape Verde will raise your interest? There are a number of great experiences to sign up for on Sal, from a variety of water sports to some exciting quad bike tours. The island is renowned for its fantastic fishing opportunities, in fact, it was in the waters around the island that the world-record marlin was caught. 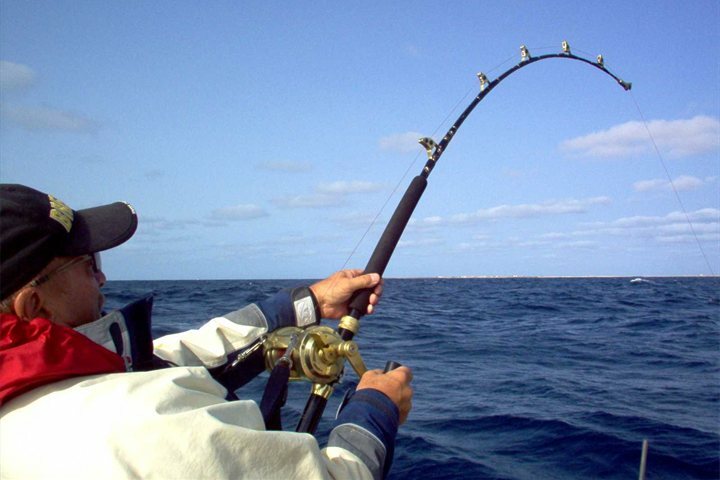 We offer a range of great fishing excursions that you can tailor-make to suit your requirements, from beach fishing to deep sea fishing. From snorkelling excursions to trips into the Viana Desert, Boa Vista is another of Cape Verde's islands thriving with diverse activities to sample. One of the most memorable excursions on the island is our turtle watching experience, which is offered between July and September. 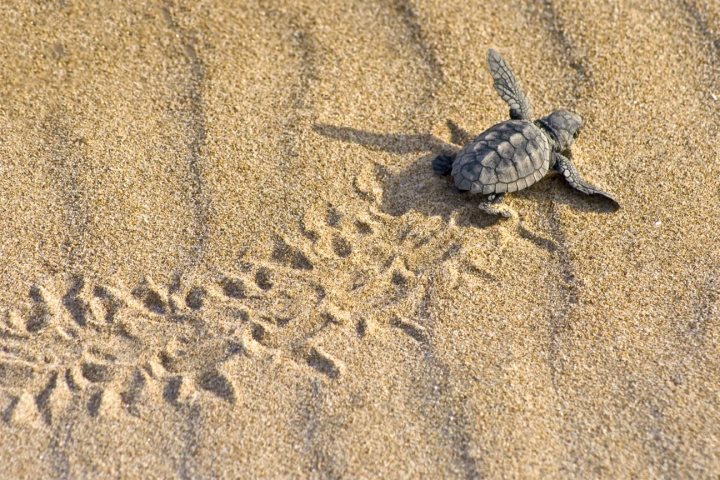 Loggerhead turtles lay their eggs on Ervatão Beach, the third most important loggerhead turtle nesting site in the world, and you can spot these graceful animals on this night excursion which begins at 19:30. 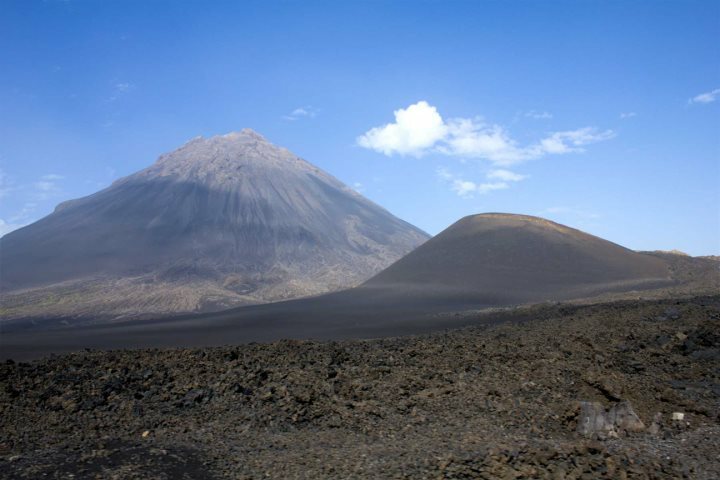 Famous for its wine and rugged interior, Fogo is dominated by its volcanic activity, something that is best explored via one of our trekking or volcano excursions. 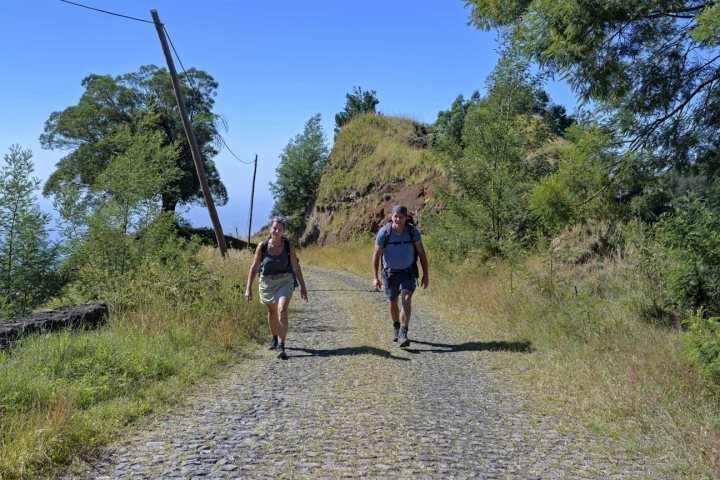 Our Chã das Caldeiras excursion takes you deep into the geography and history of the volcano, offering some incredible landscape vistas, as well as a chance to stop at a wine factory to sample the product that the island is so renowned for. One of Cape Verde's greenest islands, dominated by mountainous landscapes and charming authentic villages, Santo Antão is a playground for lovers of the great outdoors. We recommend taking a day trip to the island from São Vicente and embarking on one of the famous treks that can be enjoyed on Santo Antão. We offer as many as four great treks around the island - speak to one of our experts to find out which trail is best suited to you. The island of São Vicente is one of the most diverse in Cape Verde, boasting some beautiful beaches, breathtaking inland landscapes, and a vibrant capital that is home to a thriving music and art scene. We think the best way to get a flavour of São Vicente is to take our Half Day or Full Day excursion of the island. Enjoying attractions such as the fisherman village of Salamansa and the stunning peak of Monte Verde, this tour is diverse and rewarding. If you're tempted by a visit to more than just one of Cape Verde's islands, why not check out our great range of Island Hopping opportunities?